I tried to include this link when I moved these but I must have accidentally deleted it. They must pupate inside their larval skins. I didn't know that. 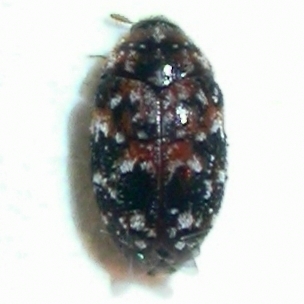 Most beetles shed their larval skin when they pupate. Good series, Jeff.